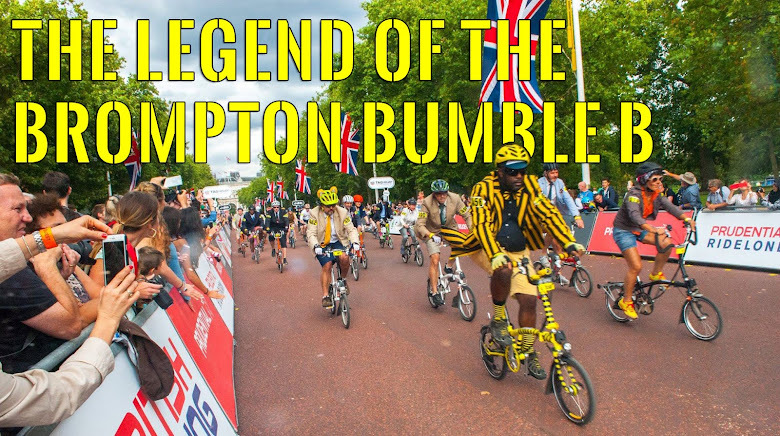 The Legend of the Brompton Bumble B: The Legend's own twitter ? The Legend's own twitter ? 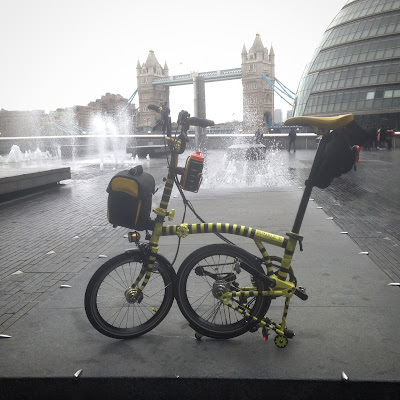 I've been thinking of doing the same thing too (@dirtybrompton or @thedirtybrompton, whichever is available). I say go for it! Nice to have but remember the following you already have. People will find you even though names are slightly different. I don't tweet, but I wish you the best with it.